Due to a strict international embargo, pre-orders will be despatched from our warehouse on Friday, April 12. 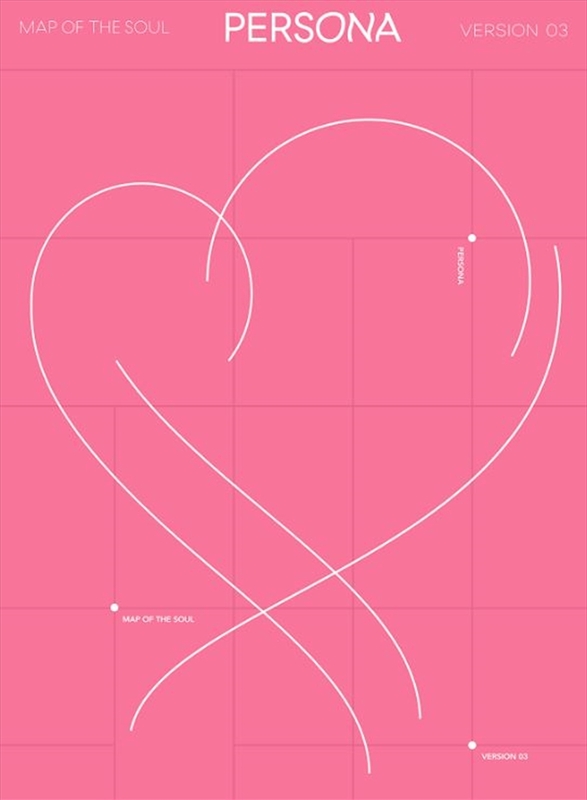 BTS’ company Big Hit Entertainment release "Map of the Soul: Persona"
The album will mark a new chapter for the group, their first release since they completed their Love Yourself album trilogy last summer after topping the Billboard 200 twice, first with May’s Love Yourself: Tear and then again with August’s Love Yourself: Answer. 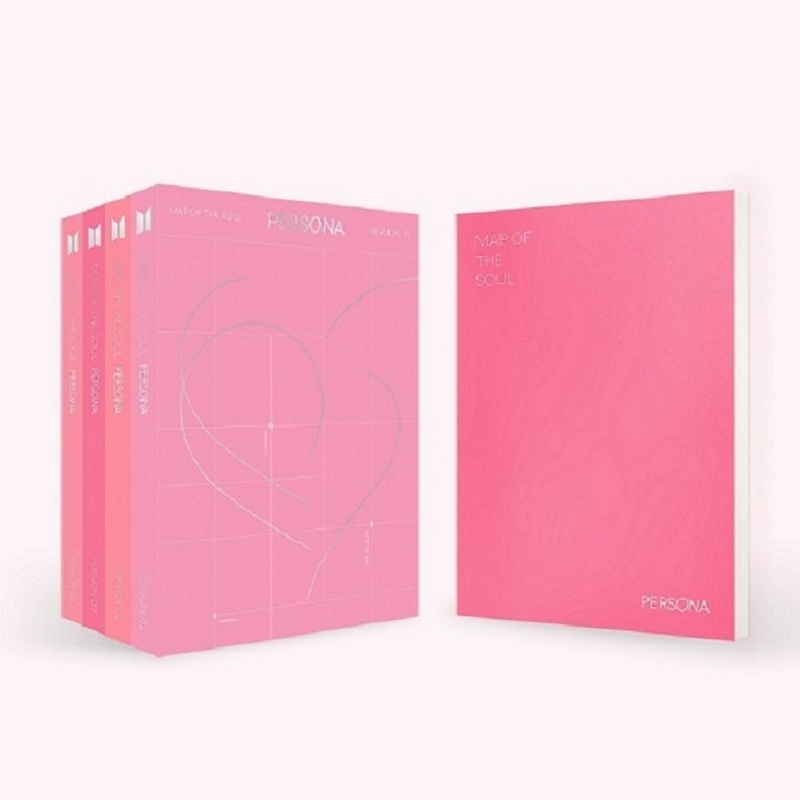 Map of the Soul: Persona will be released ahead of the group’s upcoming Love Yourself: Speak Yourself world tour, which will take the act to stadiums throughout North and South Americas, Europe, and Asia. Each of the shows in Europe and the U.S. sold-out, including two dates at London’s iconic Wembley Stadium.